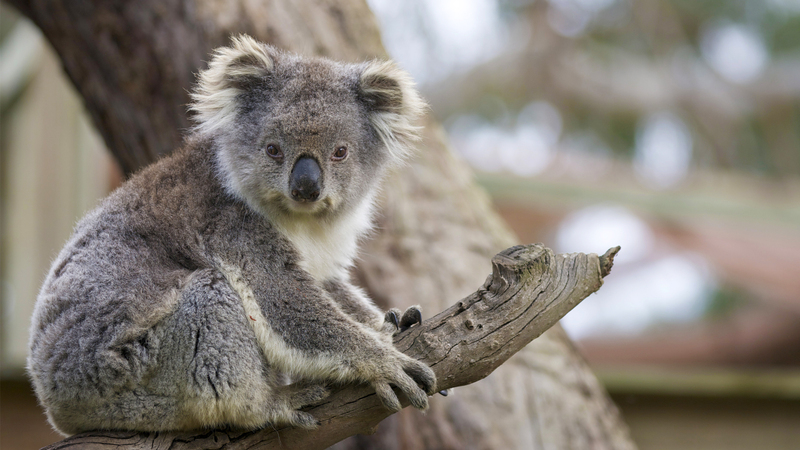 If you don't know what a koala is, it is nothing but a small bear-like Australian animal with thick gray fur. 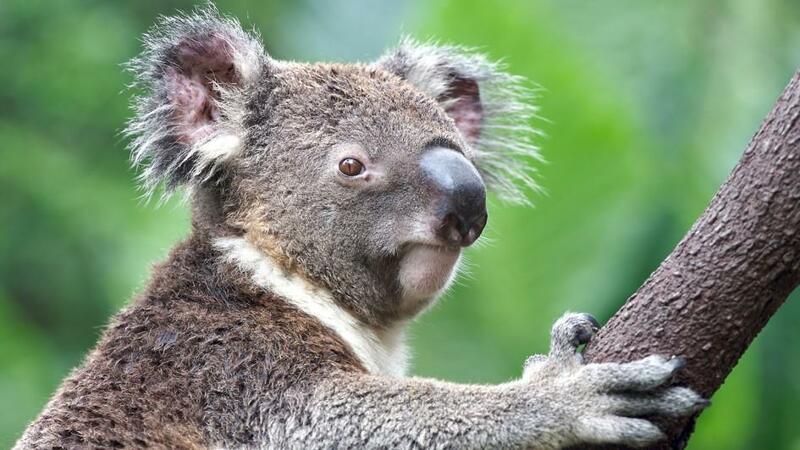 It generally feeds on eucalyptus leaves. 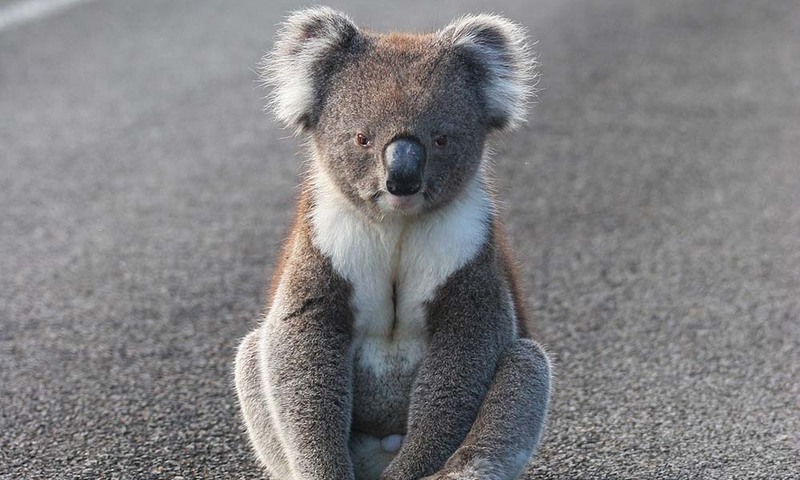 A koala is a very cute animal that looks like a small teddy bear. 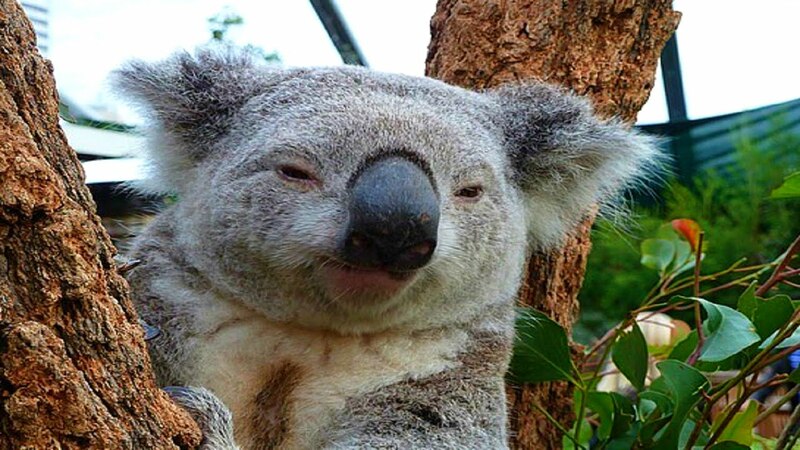 Therefore, if you dream of a koala, you are surely going to get some good news in your coming time. 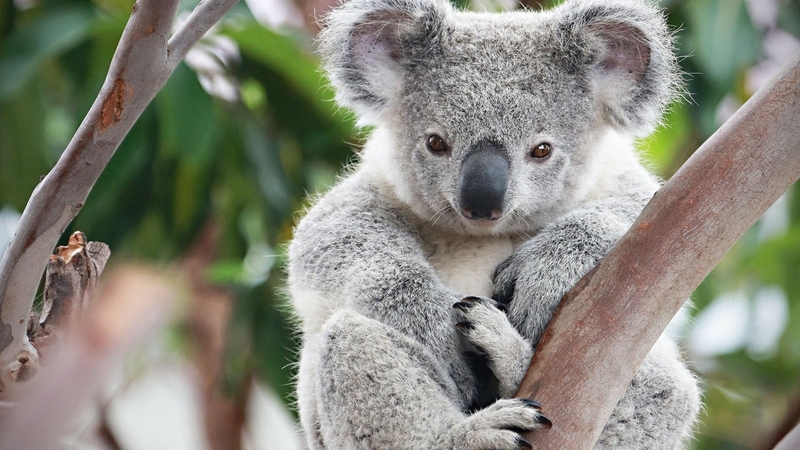 If you dream of a cute and innocent koala, it means that you are missing your childhood. 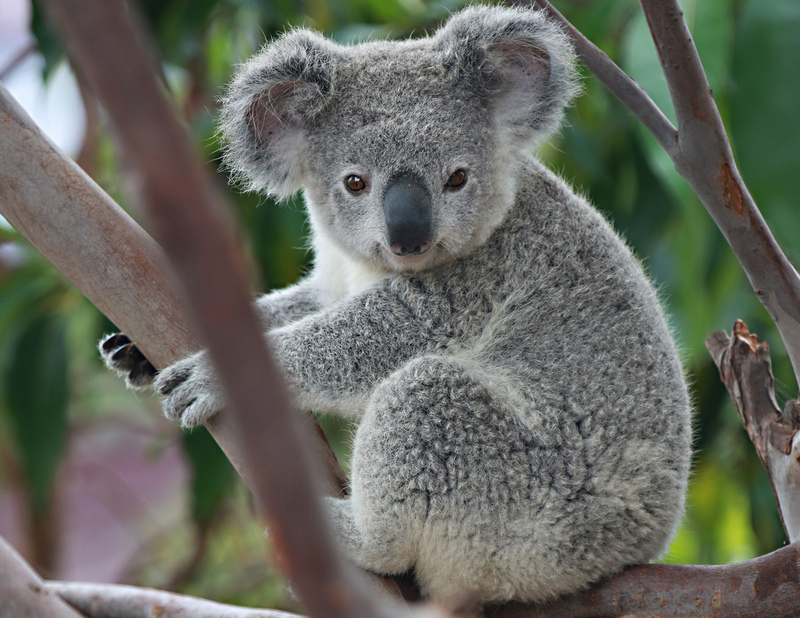 If the koala is playful in your dream, it represents the existence of the little kid in you. You want to get rid of all the responsibilities and take a good break in life. It is a signal from your conscience that it is time for you to pause, relax and then get back to whatever you are doing in life. 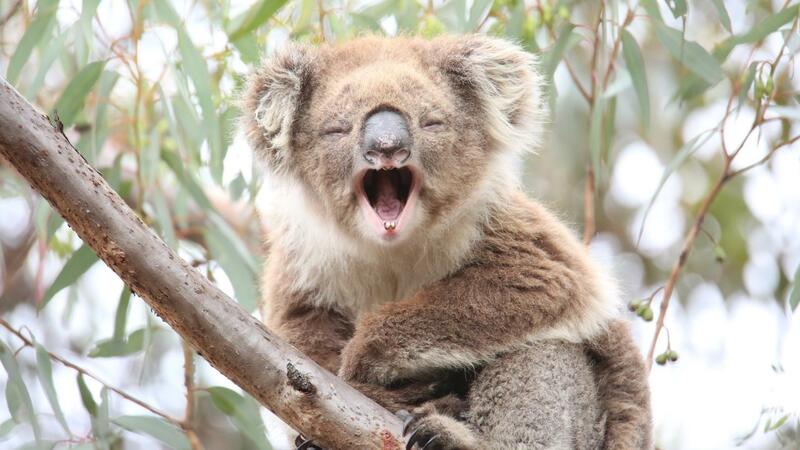 Dreaming of a lovely koala means positive energies flowing around you. Your guiding spirit is telling you to trust yourself. You may have gone through several difficulties in life, but that doesn't mean that you will not conquer them or forever dwell in them. 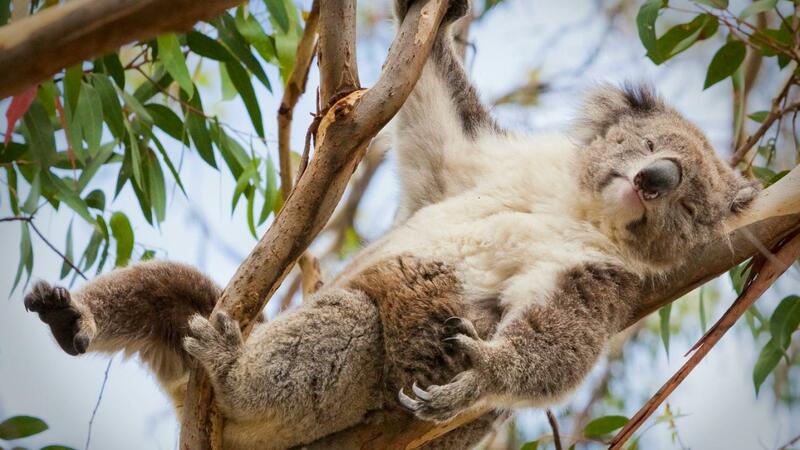 If a koala looks happy in your dream, you are going to relive your childhood in some way. 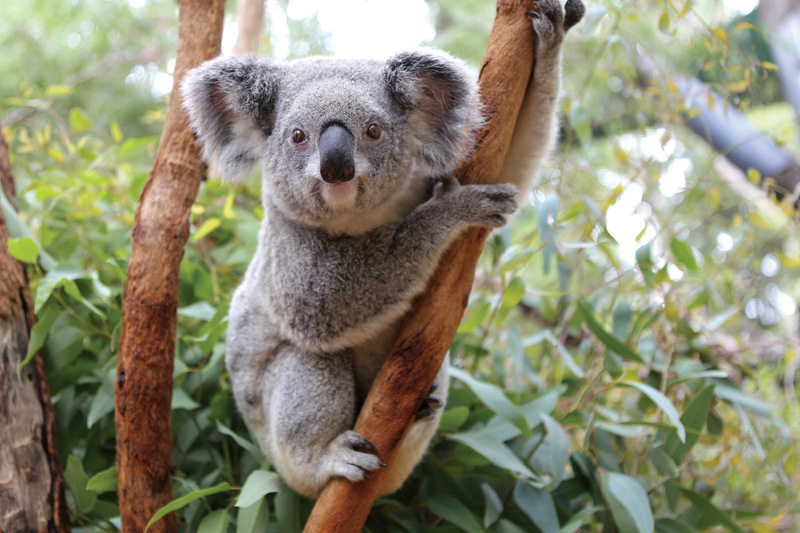 A koala represents feminine qualities, happiness, playfulness, cheerfulness, protection and even vacation. 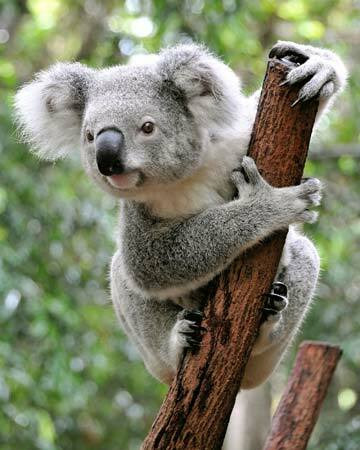 If you see a koala feeding on leaves, you are going to achieve great heights in your waking life. On the other hand, your nature and kindness is represented, if you feed koala by your hands in your dream. Your good Karmas are going to positively pay you back. 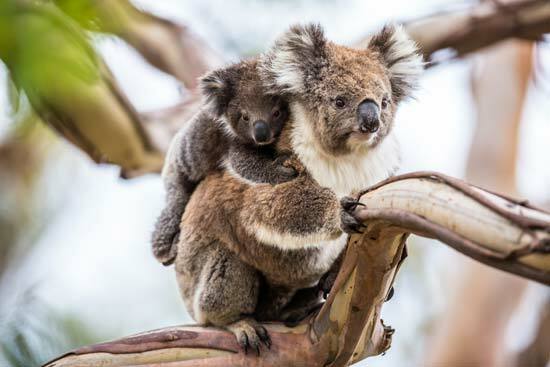 You are looking forward to get some sort of a support from the others around you, if you dream of a confused koala. Try taking help from those you once helped in your life. 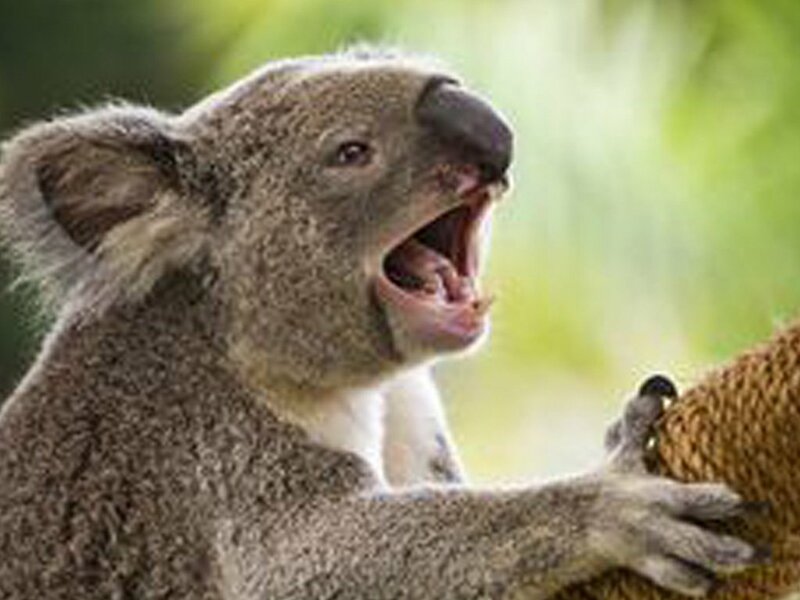 Scared koala - If you see a scared koala, there is a childhood memory that haunts you. 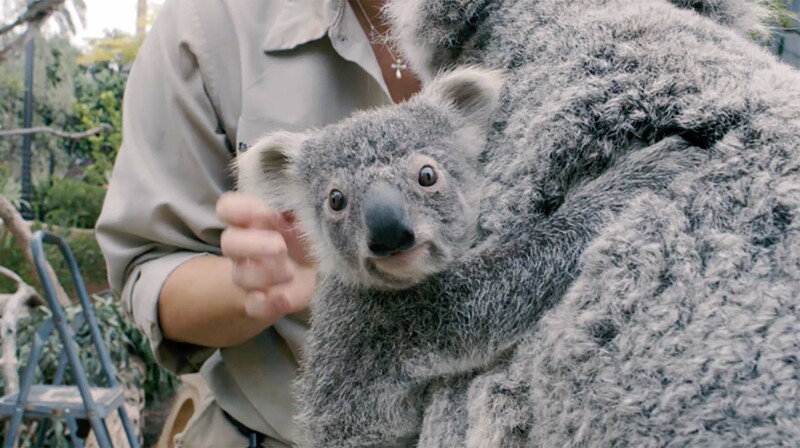 Petting koala - If you dream of petting koala, you are going to turn into a parent soon. This is a very positive dream for pregnant women and, generally, means that you are pregnant with a baby girl. 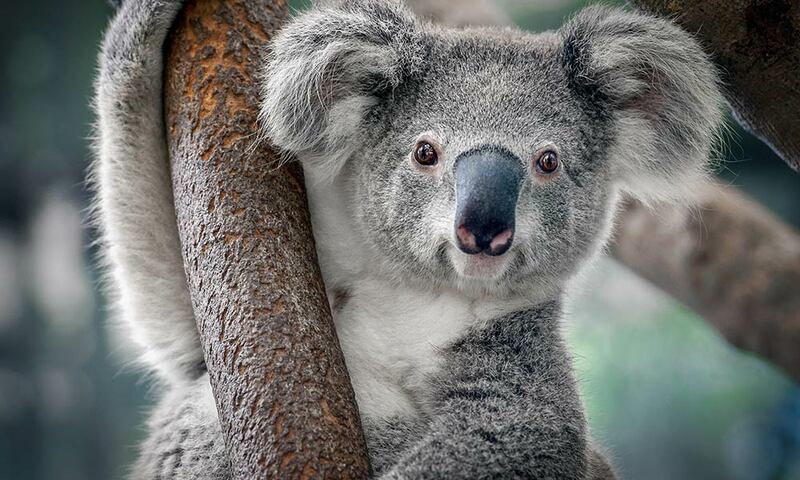 Cheerful koala - Such a dream means that your soul is happy with the way you are living your life.